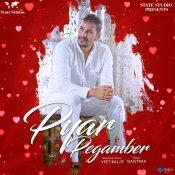 State Studio are proud to present the brand new single released by Veet Baljit entitled “Pyar Pegamber“, music by Qaistrax!! 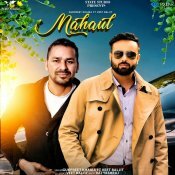 State Studio are proud to present the brand new single released by Gurpreet Khaira entitled “Mahaul” featuring Veet Baljit! Point Thirty Records are proud to present the brand new single released by Veet Baljit entitled “Pakke Yaar“, music by Qaistrax! 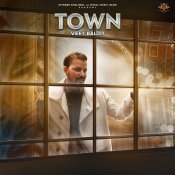 Royal Music Gang are proud to present the brand new single released by Veet Baljit entitled “Town” featuring Deep Jandu! 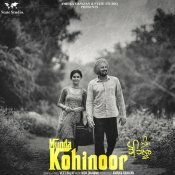 State Studio are proud to present the brand new single released by Veet Baljit entitled “Munda Kohinoor”, music by Nick Dhammu! ARE YOU Veet Baljit? Contact us to get a featured artist profile page.